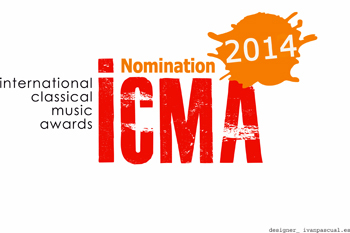 The jury of seventeen international media representatives of the ICMA Awards have announced the 2014 awards nominations. Ondine received a total of seven nominations in the chamber music and contemporary categories. Violinist Christian Tetzlaff features on three of the nominated recordings. Two recordings feature music by Kaija Saariaho, one of Finland's brightest composers today. The winners will be announced in January. The Award Ceremony and Gala concert will take place during the Beethoven Festival in Warsaw on the 12th of April 2014. Congratulations to all great artists and orchestras involved!